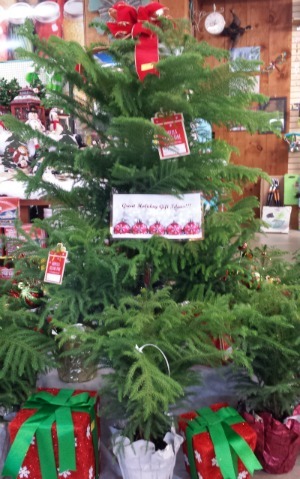 Andrew…you are our winner of a Norfolk Island Pine! Great Job! The answer to today’s trivia question was NORWAY. Keep playing to stay in the game!